I have checked my code various times and I really don't understand what takes so much space and I have been looking up on the internet for about 3 hours . If anyone can tell why this happens and how to fix it I would be very happy. This sounds like a glitch in the Arduino IDE, rather than something in your sketch. It's likely referring to the memory on your computer rather than the memory on your Arduino board. 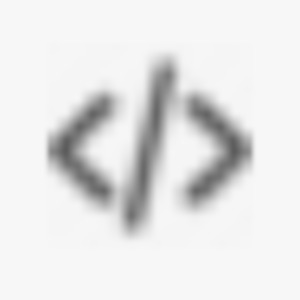 Paste it in a reply here using code tags (</> button on the toolbar). Hopefully someone else might be able to give a better answer. Okay, thank you very much for your answer I'll take a look at the links you sent me. I ended up solving my problem by putting all the code in one tab, which is very hard to read but it works fine so I'm happy .